their identity. Where does this idea come from? 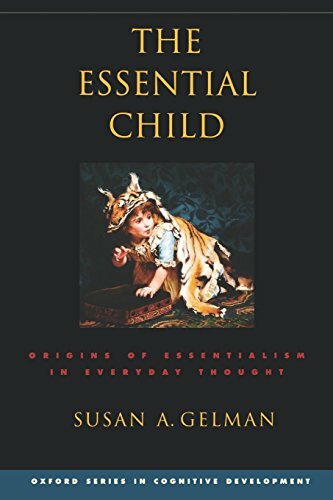 In this book, Susan Gelman argues that essentialism is an early cognitive bias. 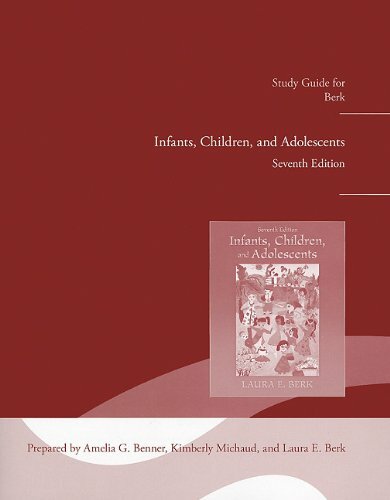 Young children's concepts reflect a deep commitment to essentialism, and this commitment leads children to look beyond the obvious in many converging ways: when learning words, generalizing knowledge to new category members, reasoning about the insides of things, contemplating the role of nature versus nurture, and constructing causal explanations. 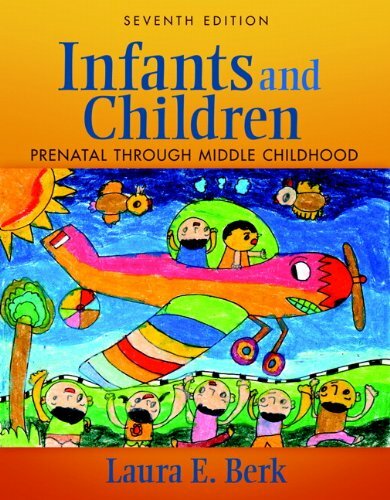 Gelman argues against the standard view of children as concrete or focused on the obvious, instead claiming that children have an early, powerful tendency to search for hidden, non-obvious features of things. She also attacks claims that children build up their knowledge of the world based on simple, associative learning strategies, arguing that children's concepts are embedded in rich folk theories. Parents don't explicitly teach children to essentialize; instead, during the preschool years, children spontaneously construct concepts and beliefs that reflect an essentialist bias. Essentialist accounts have been offered, in one form or another, for thousands of years, extending back at least to Aristotle and Plato. 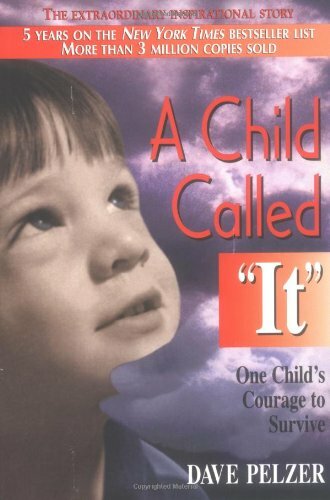 Yet this book is the first to address the issues surrounding essentialism from a psychological perspective. Gelman synthesizes over 15 years of empirical research on essentialism into a unified framework and explores the broader lessons that the research imparts concerning, among other things, human concepts, children's thinking, and the ways in which language influences thought. 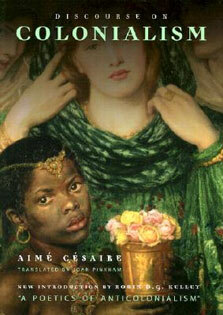 This volume will appeal to developmental, cognitive, and social psychologists, as well as to scholars in cognitive science and philosophy.